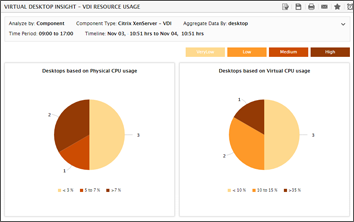 With the increasing focus on digital transformation in enterprises and the advent of new technology landscapes such as VDI, BYOD, hyper-converged infrastructures, and cloud- and container-driven deployments, managed service providers (MSPs) can no longer rely on traditional IT monitoring approaches that focus on CPU, memory and disk utilization metrics. User experience takes center stage in today's digital economy, and ensuring high availability and peak performance of business applications is a critical measure of an MSP's success. 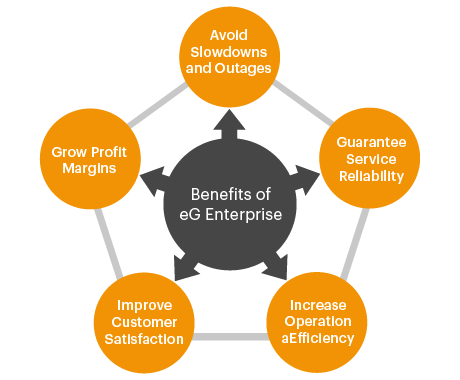 eG Innovations' flagship solution, eG Enterprise, is purpose-built for service providers to monitor today's dynamic, heterogeneous and hybrid IT environments. 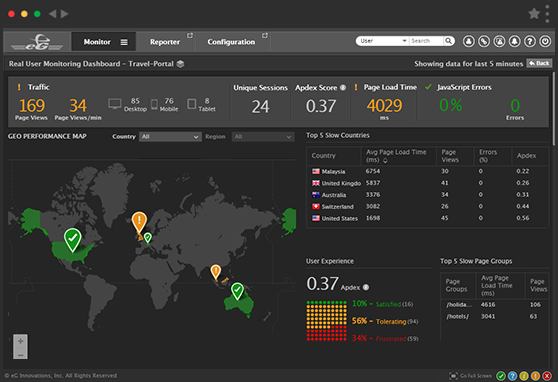 Its converged application and infrastructure monitoring approach delivers end-to-end performance visibility and actionable insights to help solve IT challenges faster. 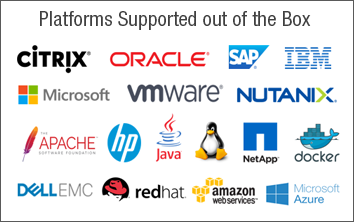 eG Enterprise is designed to support a wide array or devices and platforms. 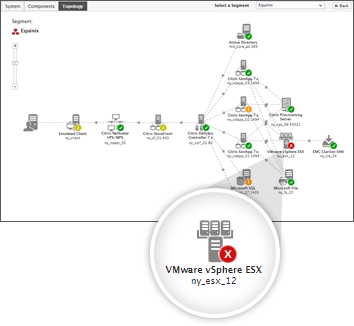 Monitor infrastructures on any on-premises, cloud, container and hybrid IT environment. 20+ storage devices including Dell EMC, HPE, IBM, NetApp, PureStorage, Nimble, etc. eG Enterprise is completely scalable, and future-proofed for any size and any type of IT environment. 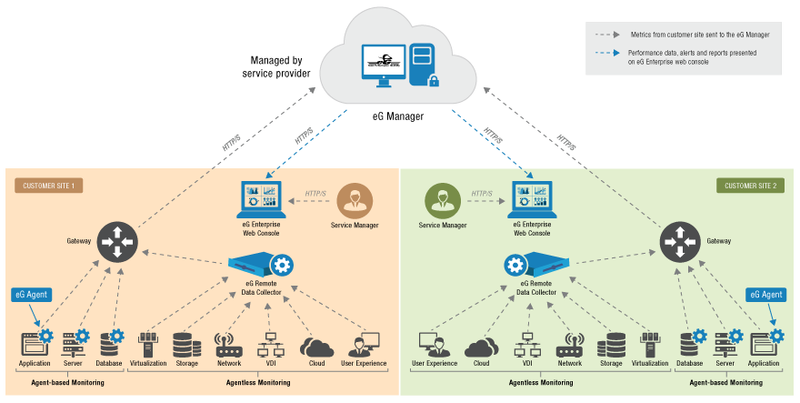 Service providers can choose an on-premises deployment or a subscription-based monitoring-as-a-service (MaaS) model to monitor remote customer deployments. Why eG? One Monitor to Manage All of IT.